This is an excellent, concise summary of basic concepts in attachment theory: what kinds of relationships we develop in our lives. Kinnison outlines preferable attachments and what makes them work more constructively, as well as more problematic ones and how the various types interact with each other. 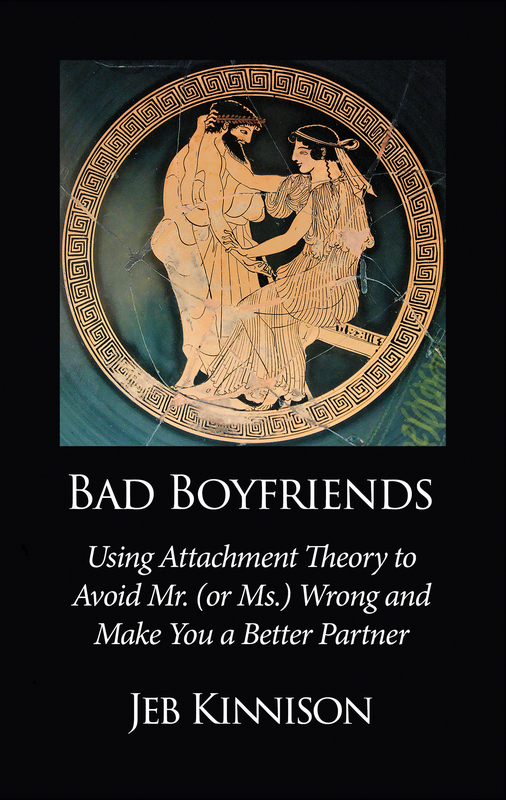 He has excellent ideas for “the conversation” between prospective partners to help someone thoughtfully screen a potential new boyfriend/girlfriend, with the advice to quickly detach from someone likely to be problematic. Also, he offers many reading suggestions for more in-depth exploration. Perhaps because he is not a clinician or researcher himself, he does not provide many examples, which keeps the book mercifully short and focused, but also somewhat abstract and a bit less engaging. Yet, he also has a few pages very nicely focused on the importance of emotions, towards the end. Well worth a read.